Backflow Valve – Do You Have to Have One? Backflow Valves, What Do They Look Like? 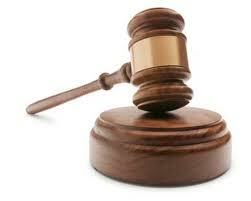 From time to time clients contact us and ask us questions about the kinds of valves, locations, sizes etc.. 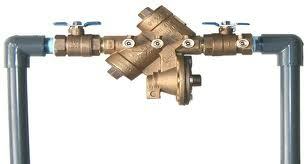 Here are some photos that can help some of you to get an idea of the different types of backflow valves. If you have any more questions, always feel free to contact us at any time. Have a wonderful day! The Backflow Compliance Team. Backflow Testing – Why Do You Need it? What is a Certified Backflow Tester? We don’t charge for visit! Call us now to get FREE Estimate. 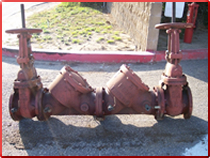 When is a Backflow Preventer Required? I Received a Backflow Letter…What Should I Do Next?